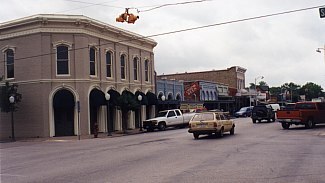 Downtown Bastrop - East side of 1000 block of Main Street facing North. 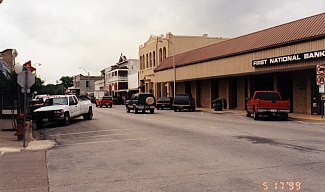 Downtown Bastrop - East side of 1000 block of Main Street facing South. 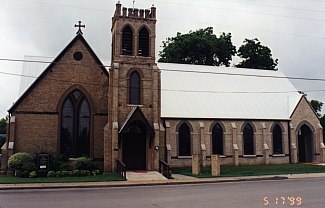 Calvary Episcopal Church, 603 Spring Street (One of the oldest Episcopal churches in Texas). 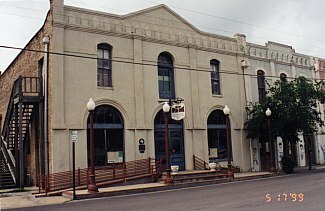 Downtown Bastrop - West side of 1000 block of Main Street facing South.